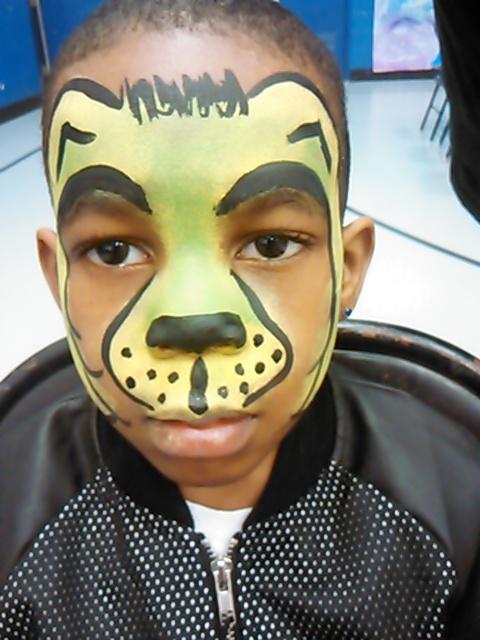 I am an experienced face painter available for your next event! I do birthday parties, private parties, corporate events, family fun night, school events, dances, halloween and babyshowers. She was a big hit with the kids and 3 adults!!!! Sniggles was great. She was on time and the kids were very satisfied with there face painting. Thank you sniggles amd giggles. Thank you for allowing me to face paint at your party! Sonya was amazing! I definitely advise each and every one of you guys who need a face painter to go to her if she's available!!! It was so many kids and so chaotic and she was still sooooo amazing. Sniggles & Giggles provides an affordable and safe face painting service. 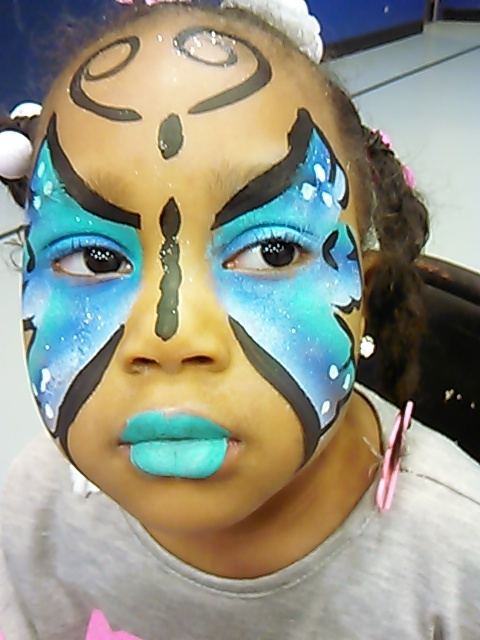 Face painting is perfect for: birthday parties, school events, private parties, corporate events, family fun night, dances, Halloween, and baby showers. 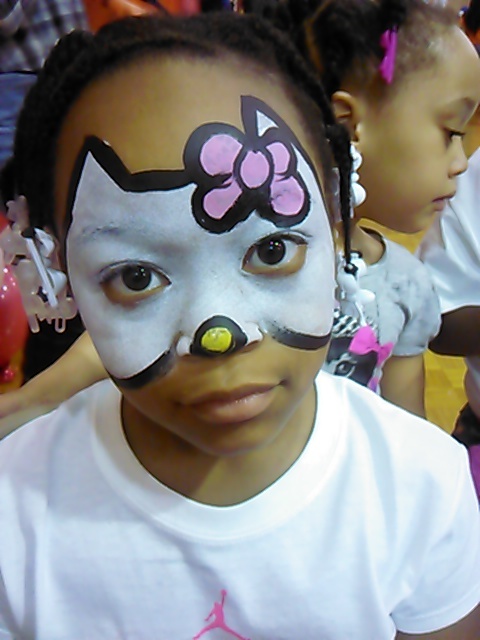 Sniggles & Giggles face painting is located in the Metro Milwaukee area and provides an affordable and safe face painting service. We will travel to Brown Deer, Glendale, Menomonee Falls, West Allis, Oak Creek, New Berlin or Downtown Milwaukee for your next birthday party, private event, school function, or family fun day event. Sonya Brown, a licensed in home daycare owner/provider who enjoys entertaining children. I have over 20 years experience with children of all ages. Sniggles & Giggles is fully insured. (that protects you too)! I provide my own equipment for setup.